I love this, Obi-Wan is my favourite male Jedi! 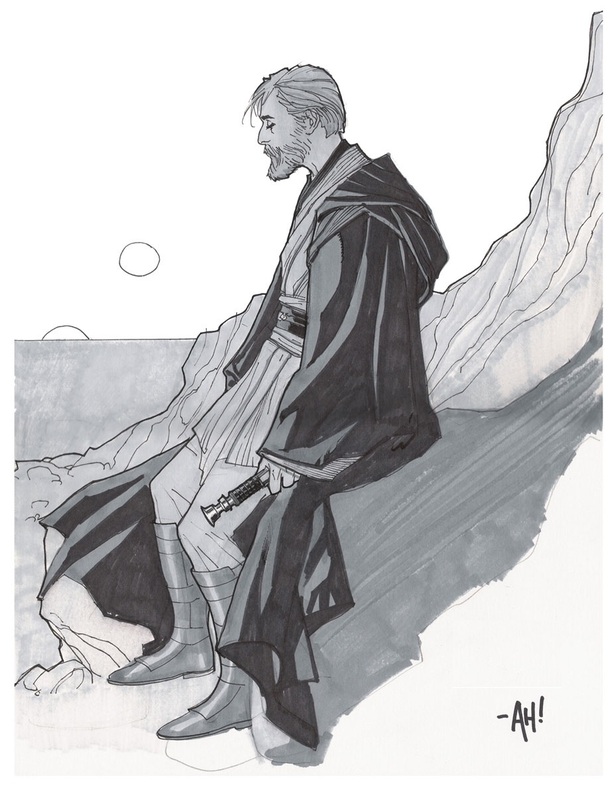 When the original films came out I was always more interested in Obi-Wan, Luke was whiney, Han was a bit of a jerk, but Obi-Wan I adore and would have loved to have been his Padwan. I know that many slag the the "first three" films but I loved them because a) they showed a young Obi and Ewan McGregor is yummy, and b) finally I saw female Jedi Masters and knights and there were far more women and people of colour in the films unlike in episodes 4,5 and 6.